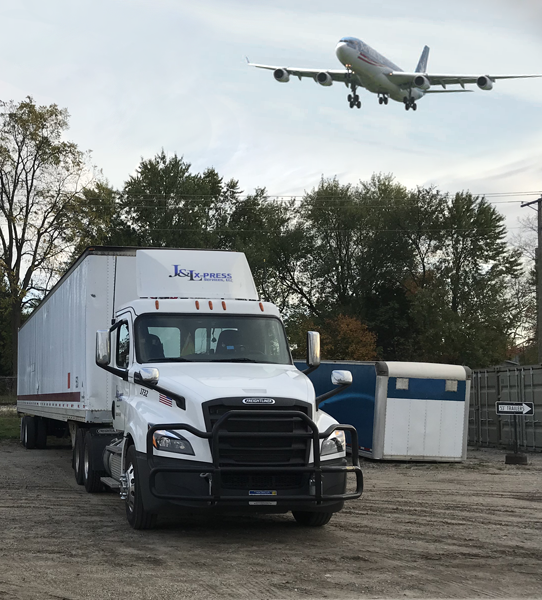 J&L X-Press Collaborative Transportation Management (CTM) offers shippers comprehensive supply chain solutions that enable you to remain competitive in today’s challenging markets. J&L X-Press will manage your supply chain for you, improving shipping efficiency, while allowing you to focus on your core competencies. Our innovative Collaborative Transportation Management model offers you a dedicated team of logistic experts, and is designed to provide complete network visibility as a means to reduce freight spend and streamline processes. We utilize advanced supply chain analytics and reporting – and leverage our extensive network of resources – to give you the competitive advantage. Our Collaborative Transportation Management services include supply chain and procurement planning, execution and settlement services, as well as capacity sourcing and management, and much more. We will manage both day-to-day tactical operations, in addition to providing long-term strategic guidance. J&L X-Press CTM services can unleash your supply chain’s hidden potential, helping your business innovate and grow – while simultaneously reducing costs. Request a free quote to learn how our Collaborative Transportation Management services can manage your distribution processes for you, and improve your bottom line.